LUCKY follows the spiritual journey of a 90 year old atheist and the quirky characters that inhabit his off the map desert town. Having out lived and out smoked all of his contemporaries, the fiercely independent Lucky finds himself at the precipice of life, thrust into a journey of self-exploration, leading towards that which is so often unattainable: enlightenment. 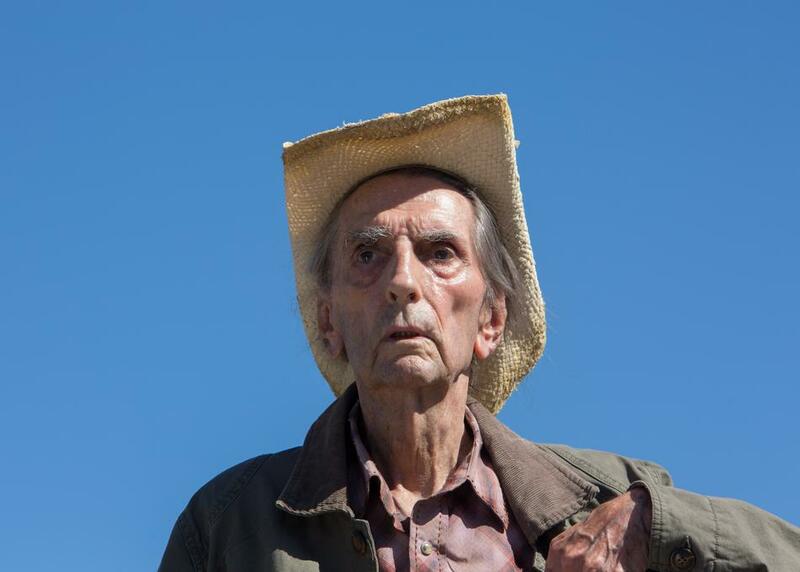 Acclaimed character actor John Carroll Lynch's directorial debut, LUCKY, is at once a love letter to the life and career of Harry Dean Stanton as well as a meditation on mortality, loneliness, spirituality, and human connection.